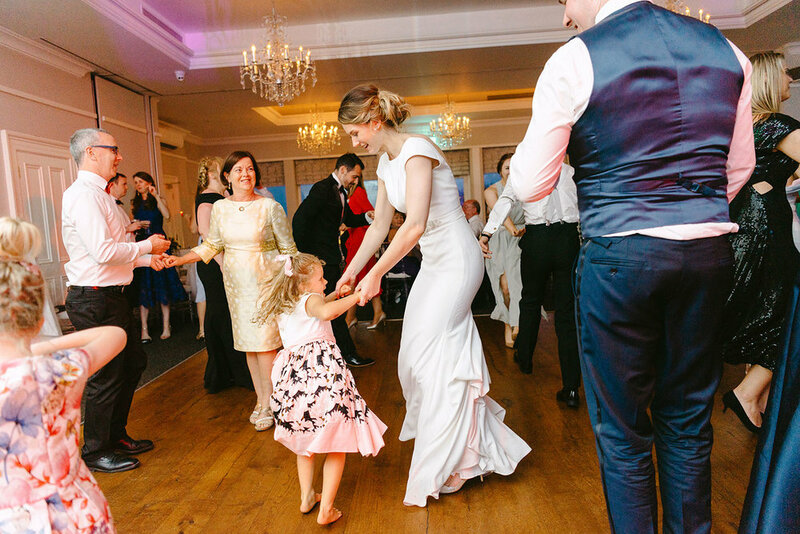 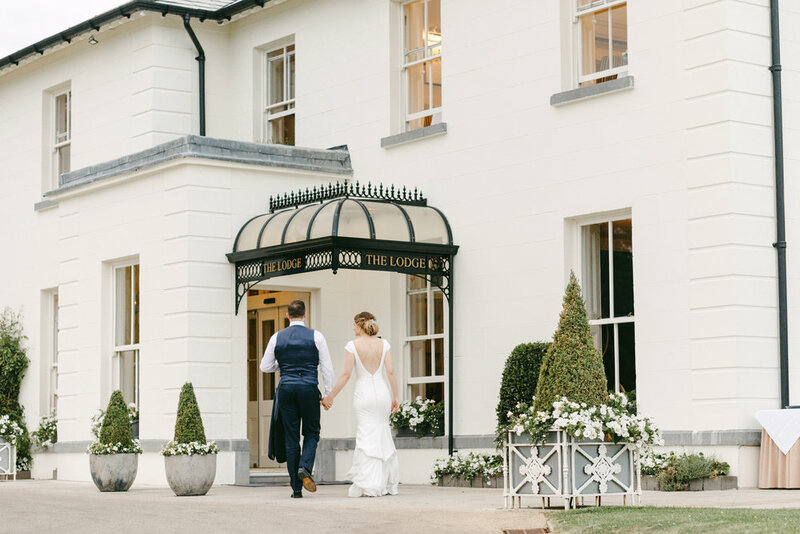 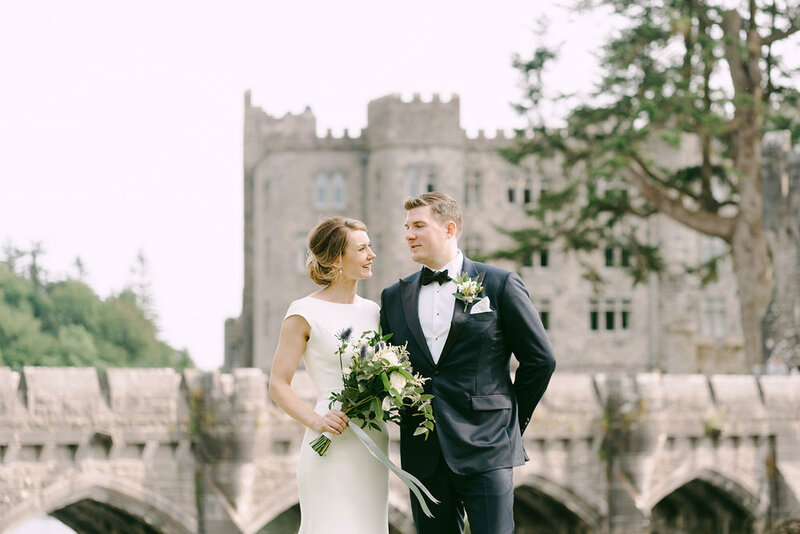 Ciara & Fiachra’s wedding at the Lodge at Ashford Castle was a glorious summer celebration. 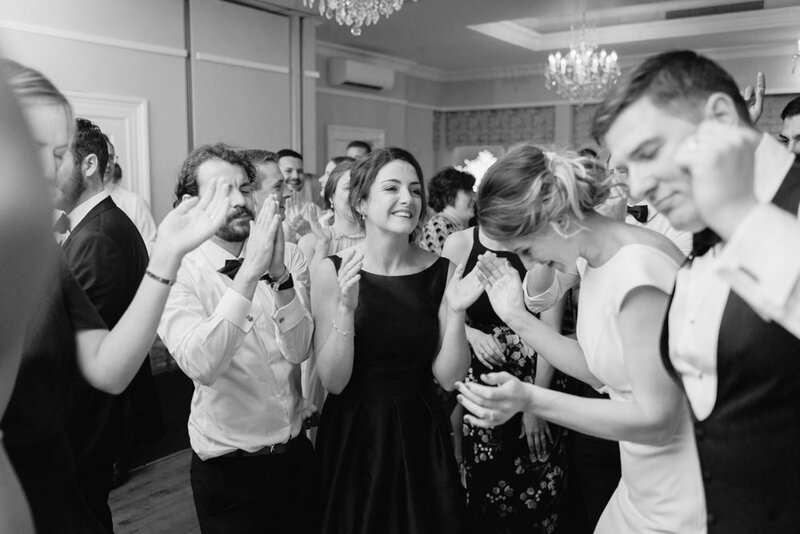 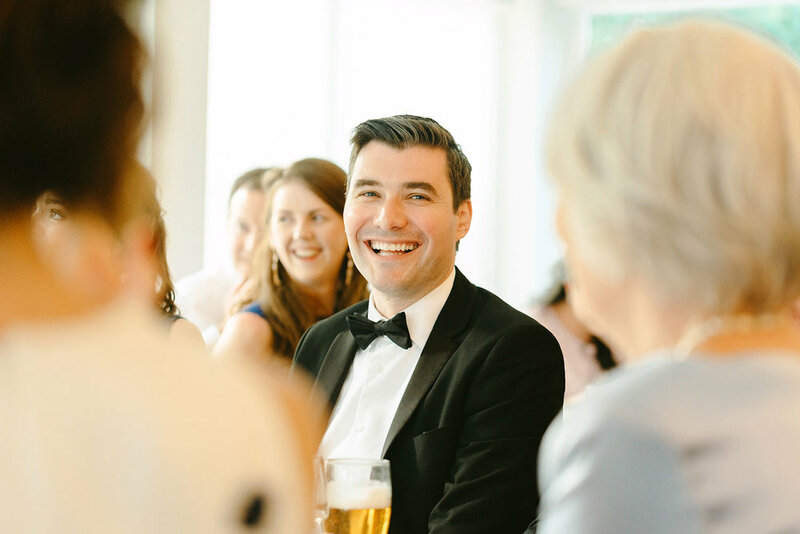 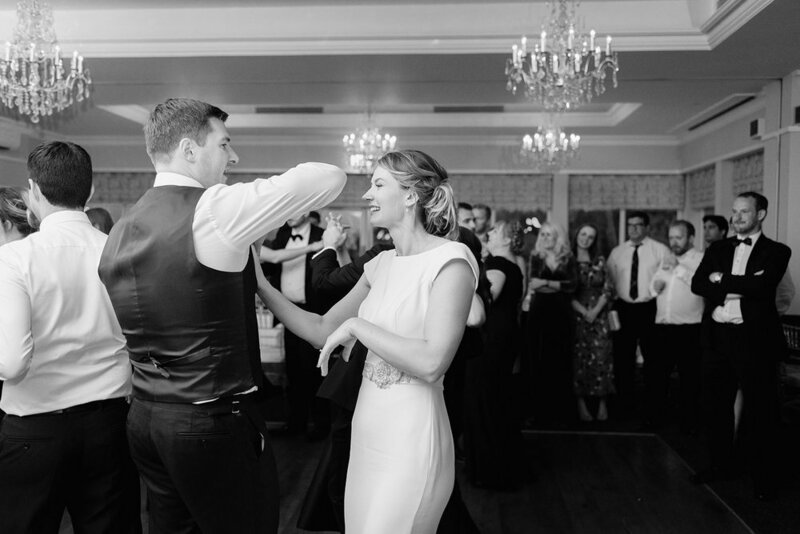 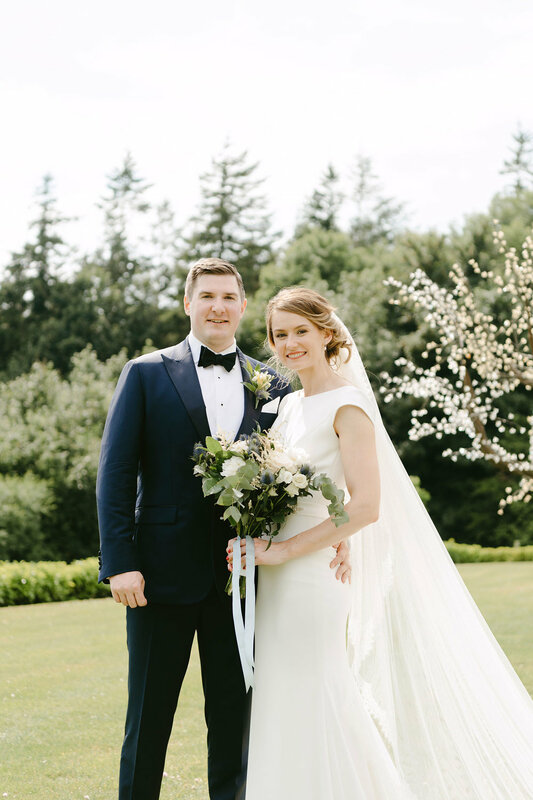 Ciara’s morning was spent with her family and bridal party in her family home and Fiachra got ready with his groomsmen over at the Lodge at Ashford Castle. 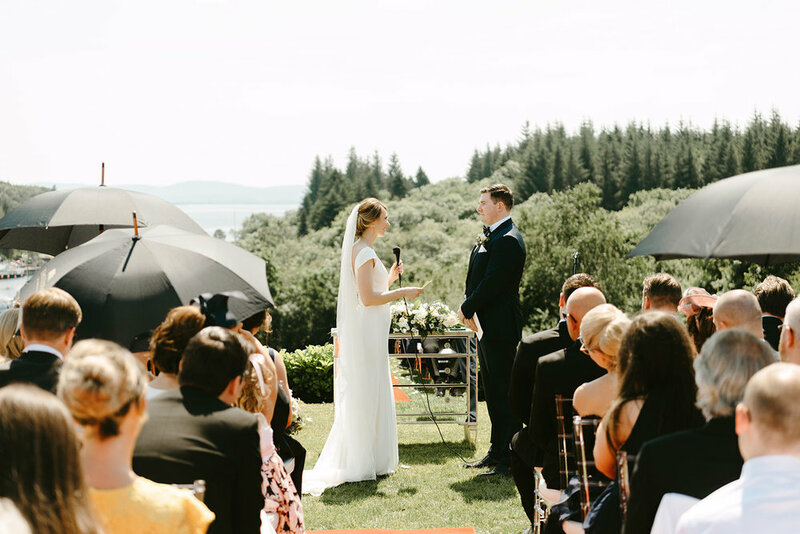 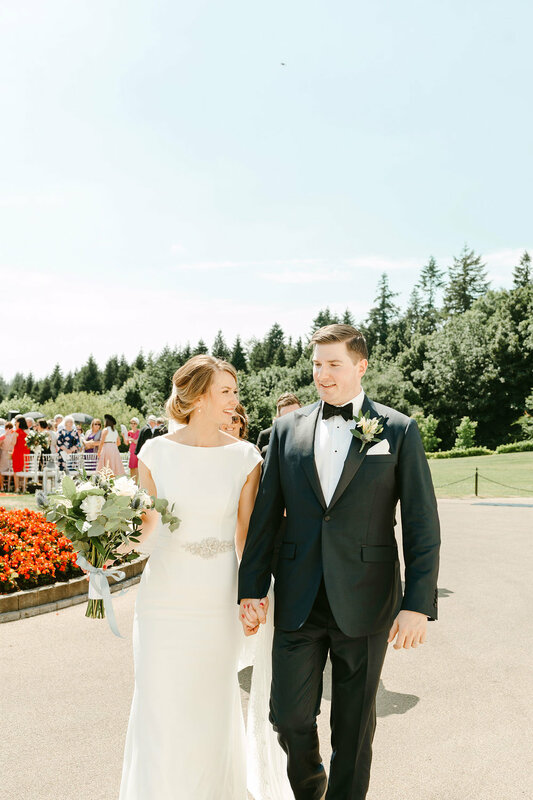 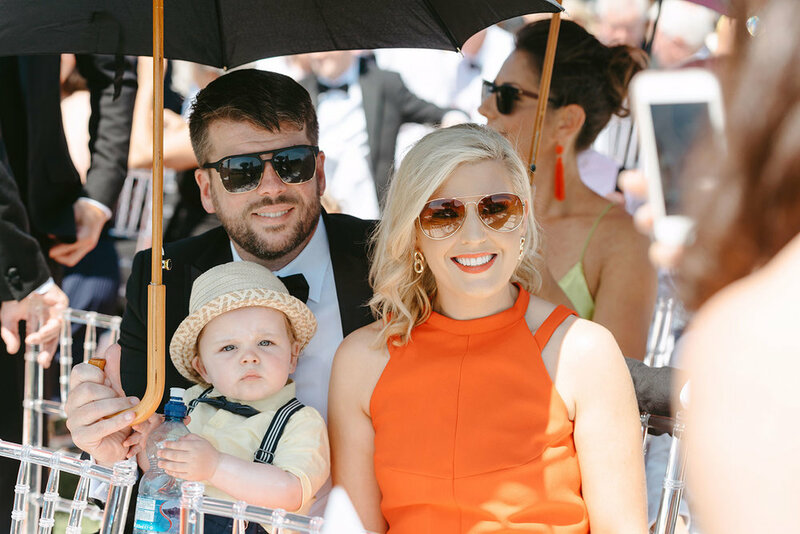 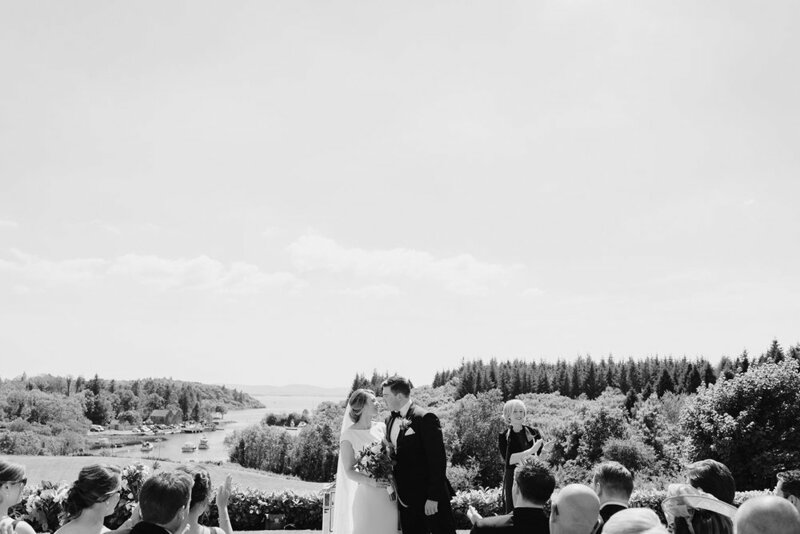 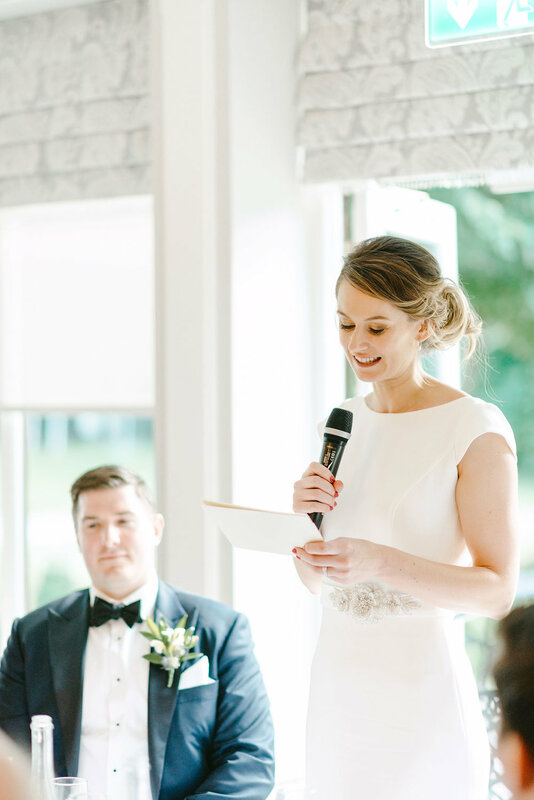 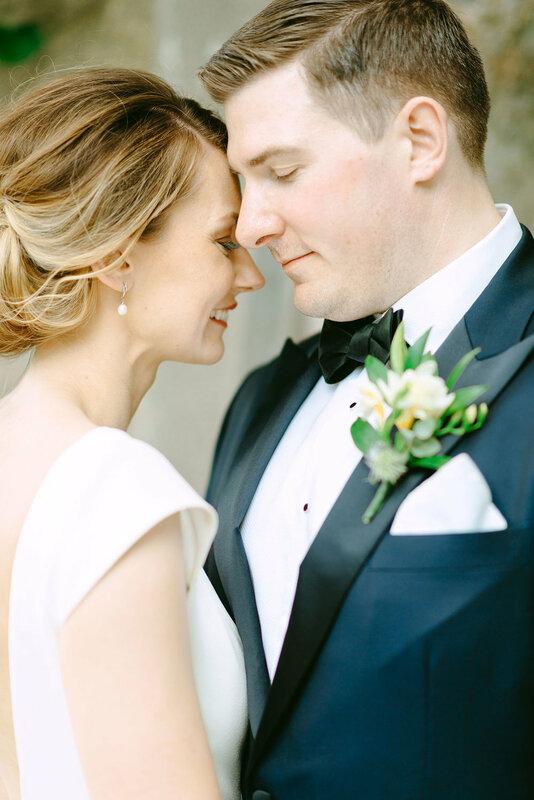 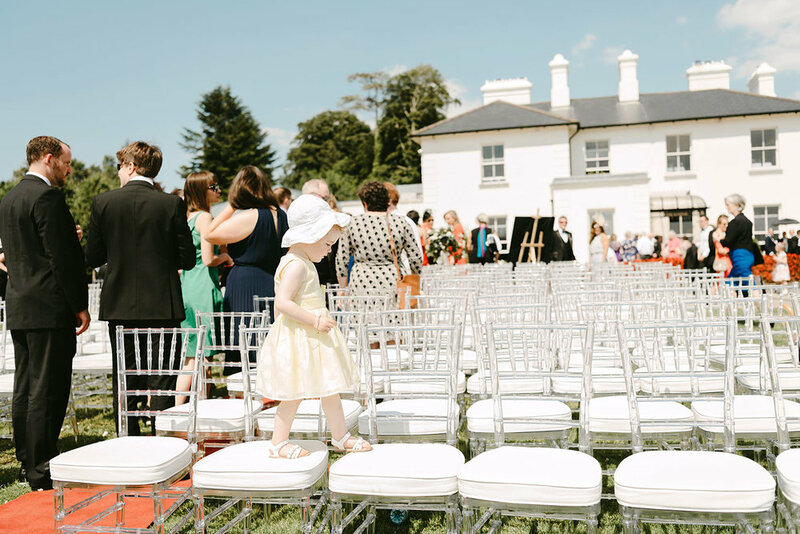 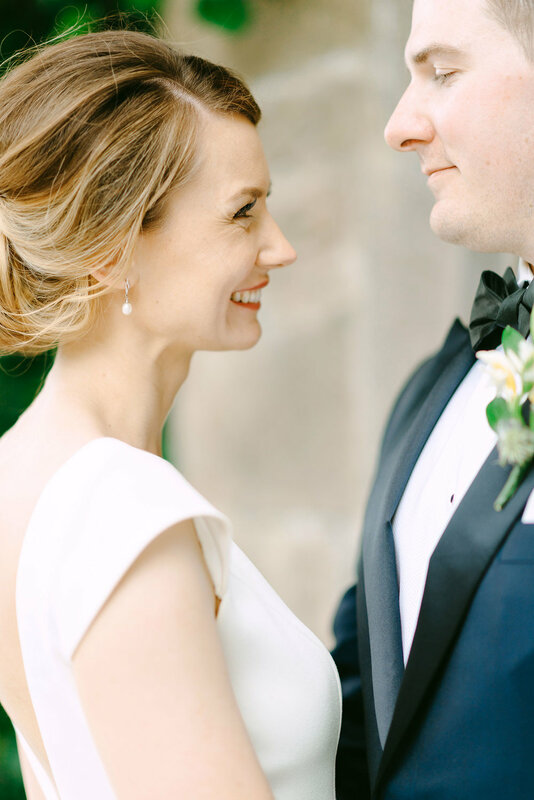 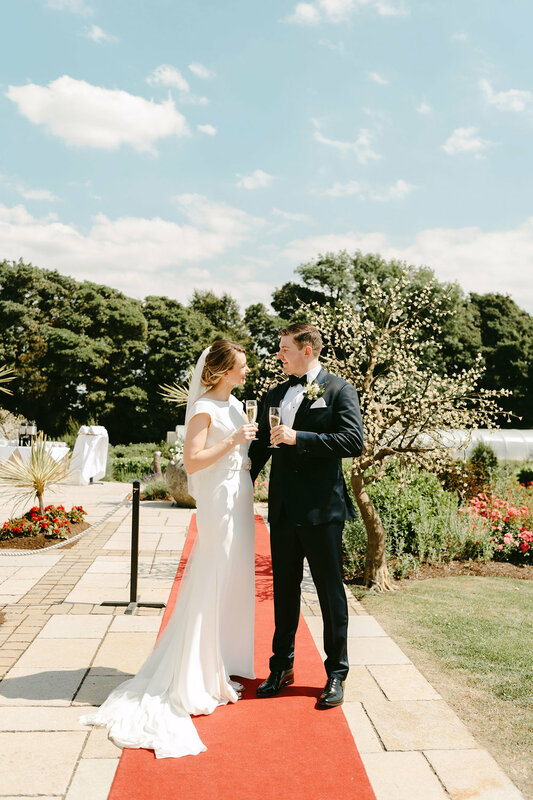 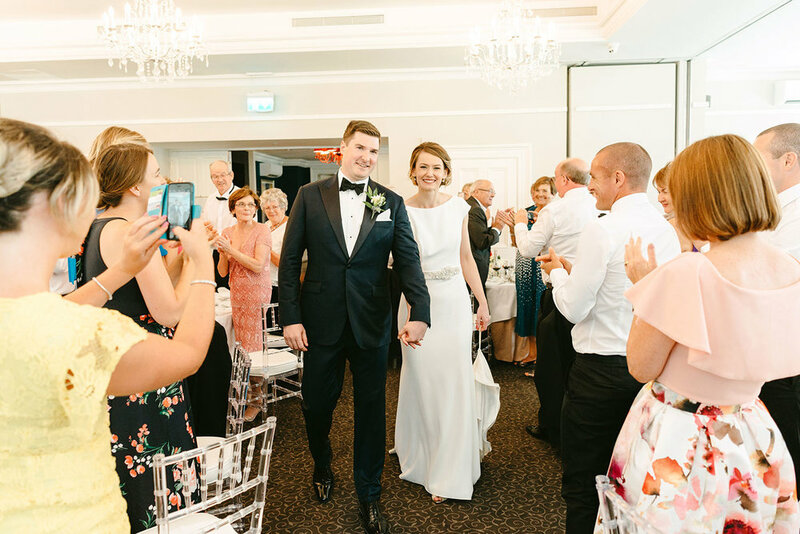 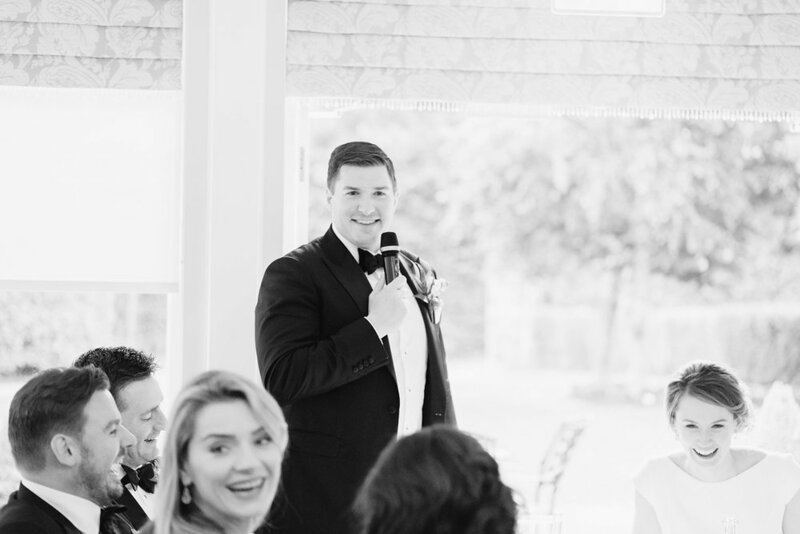 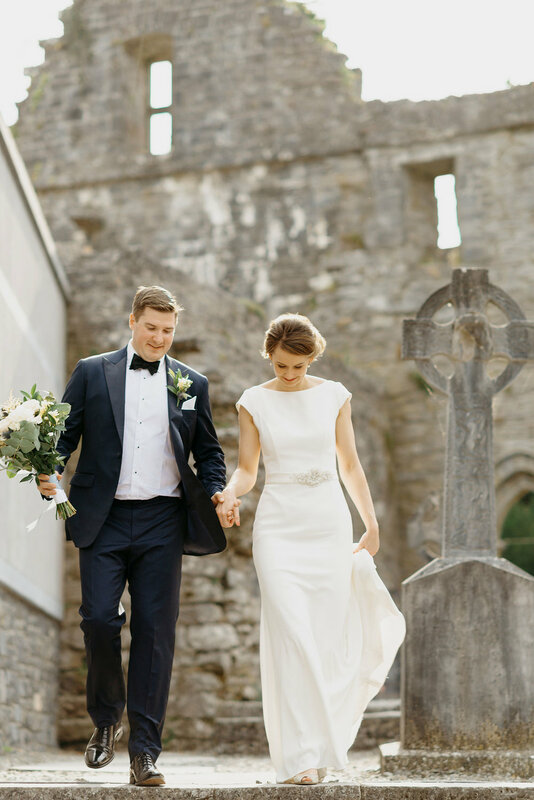 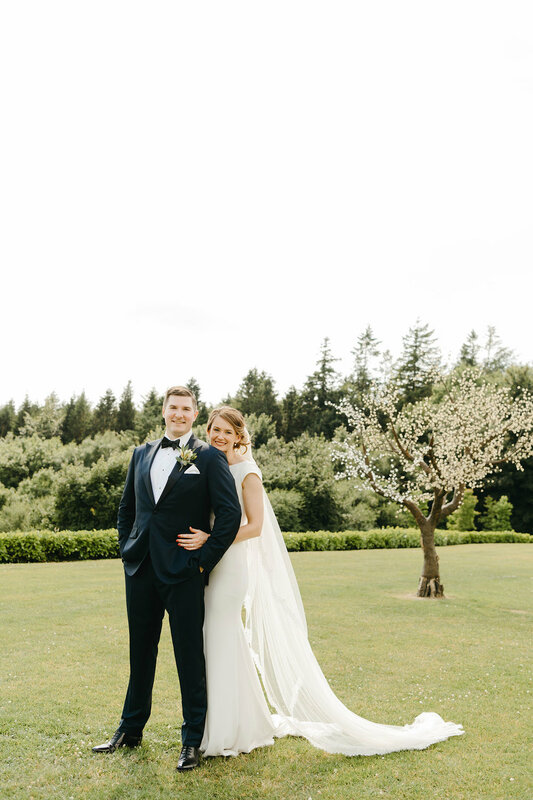 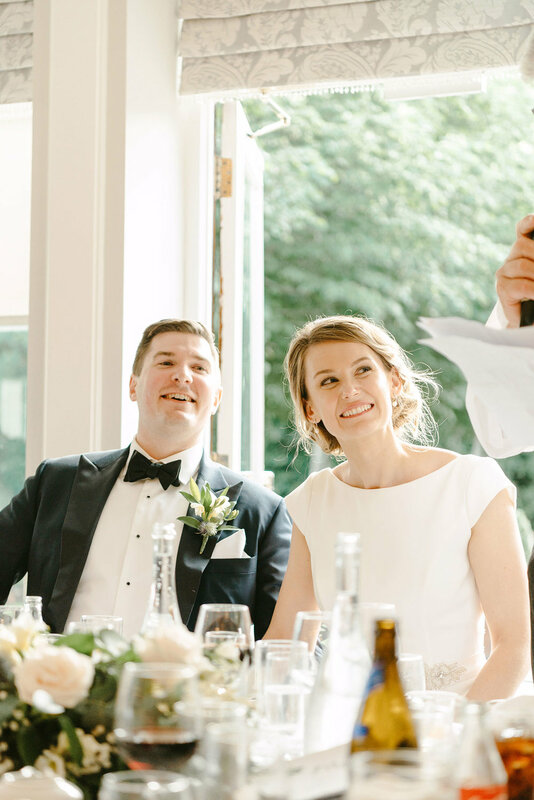 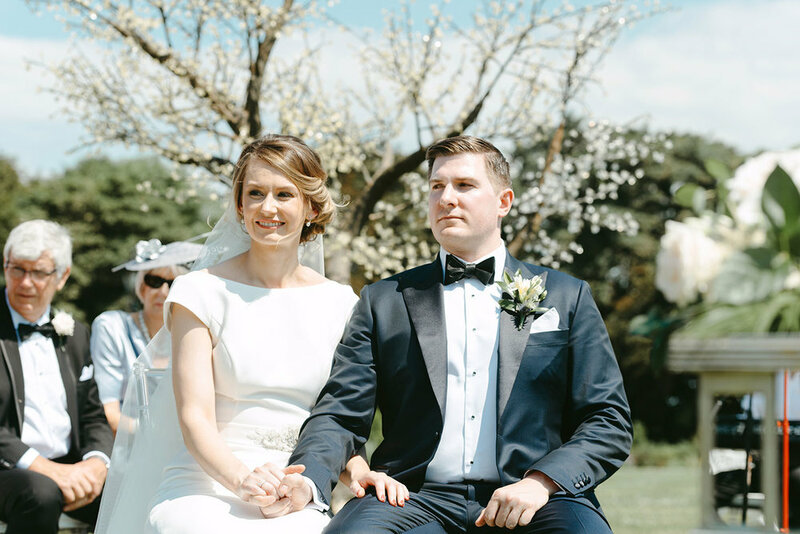 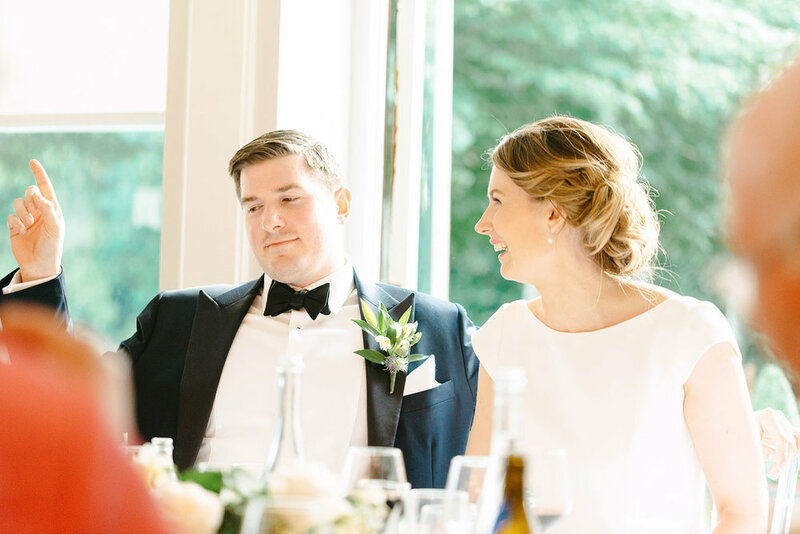 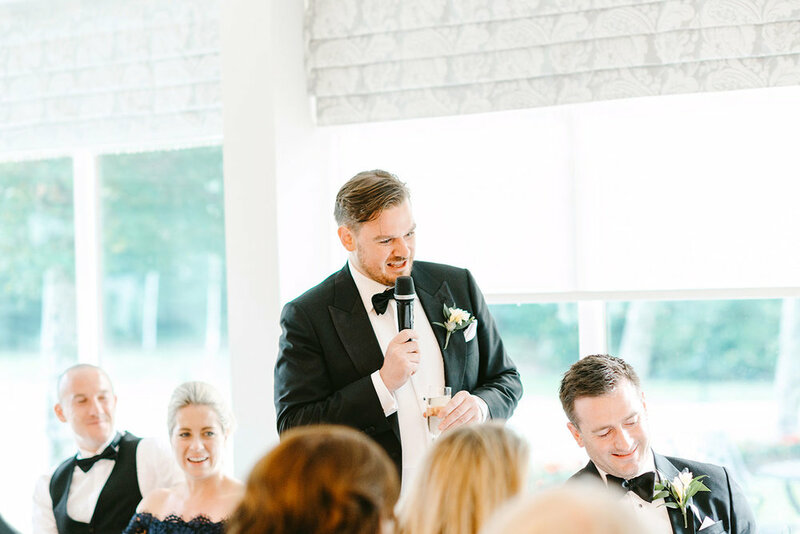 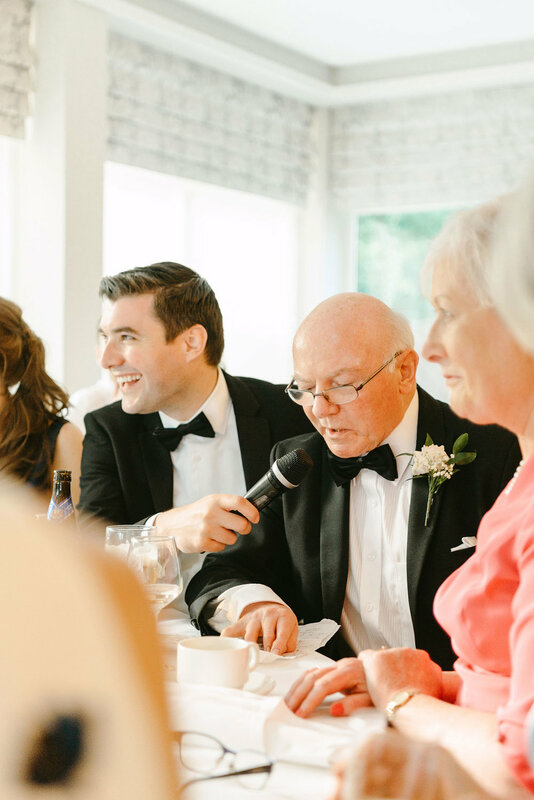 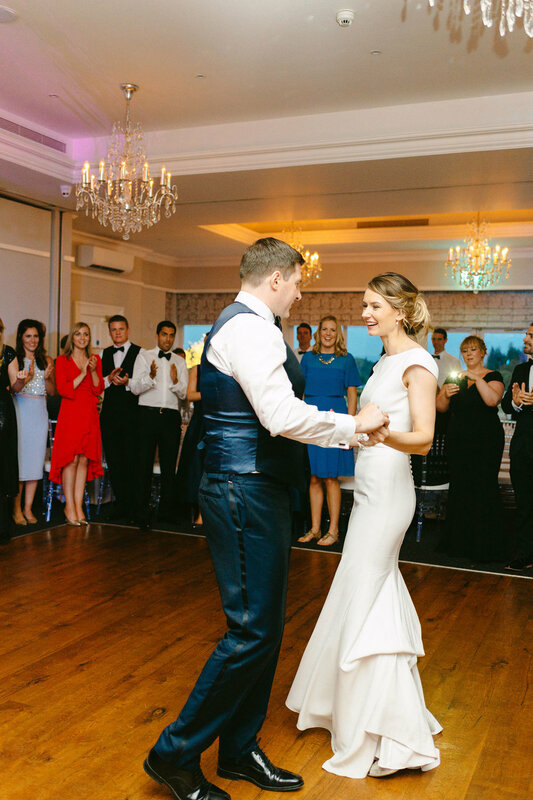 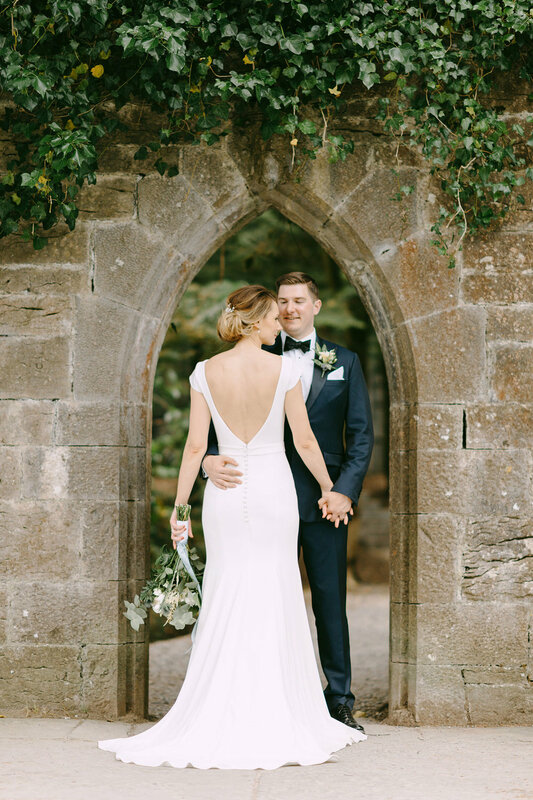 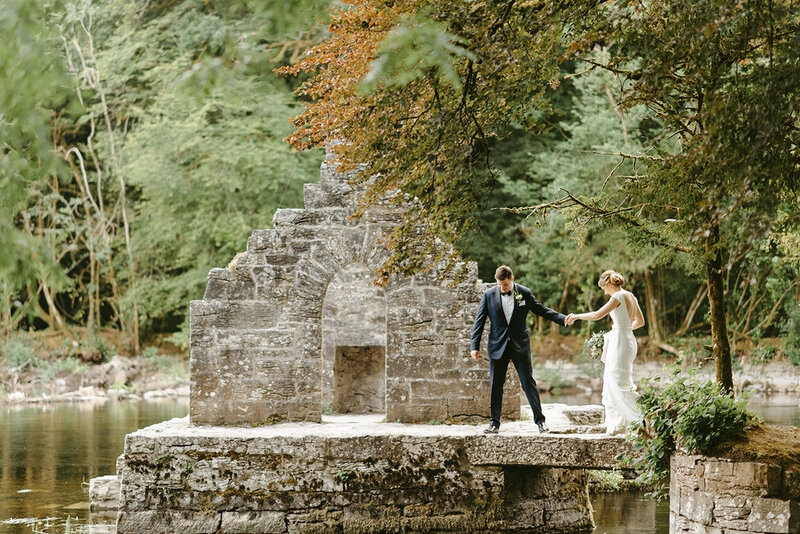 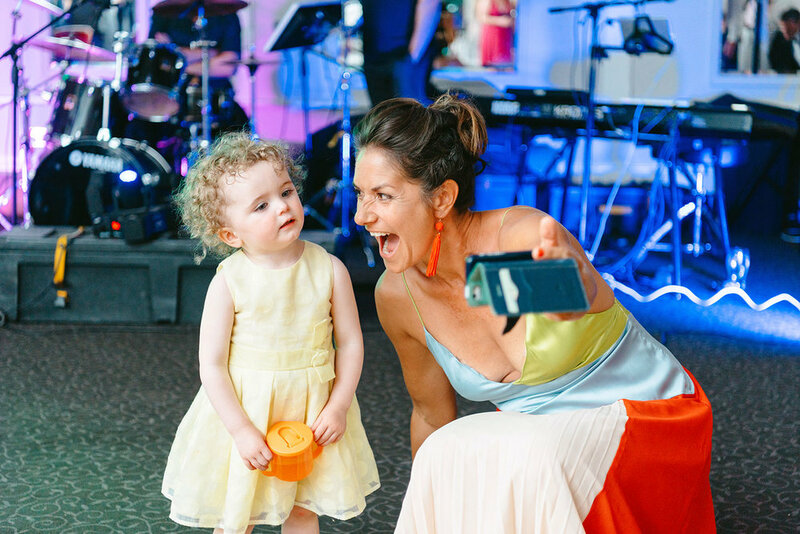 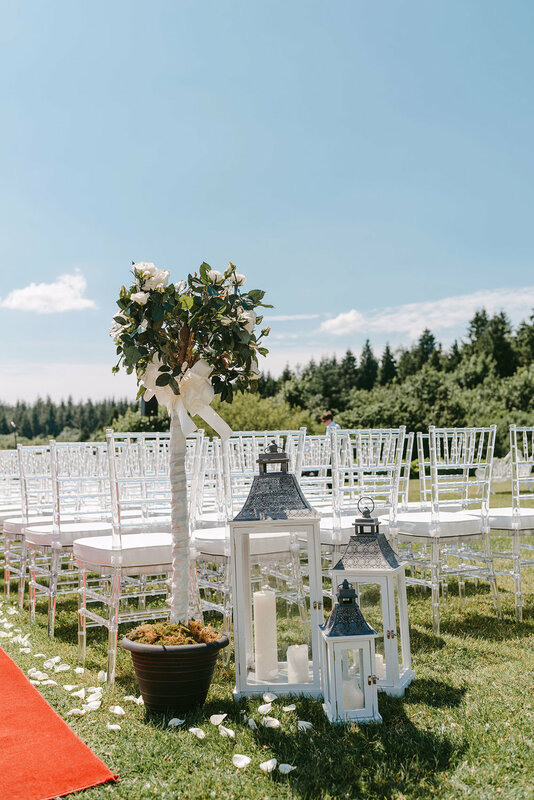 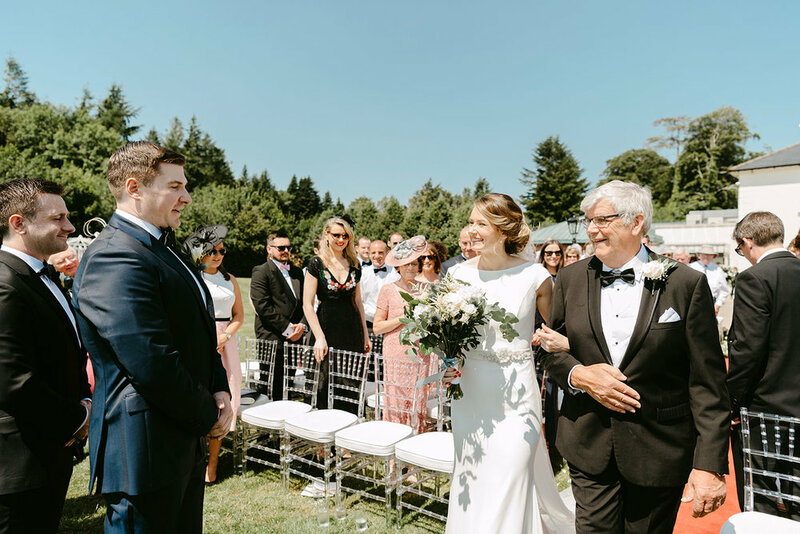 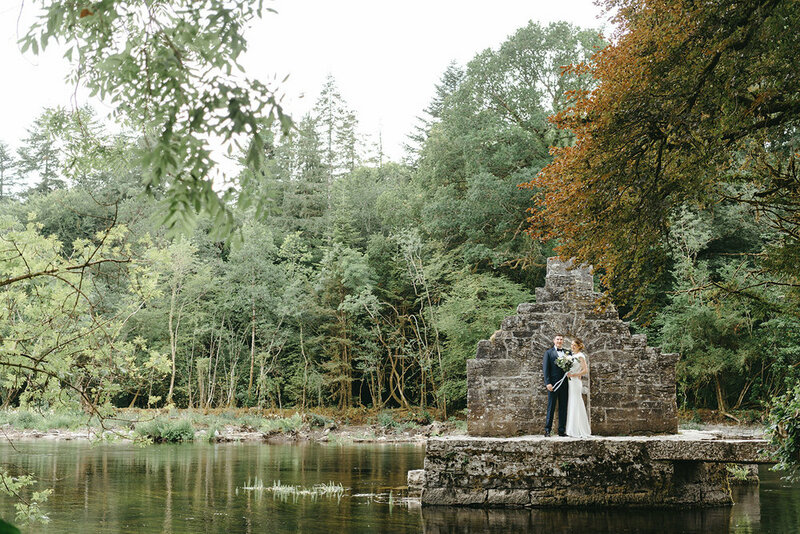 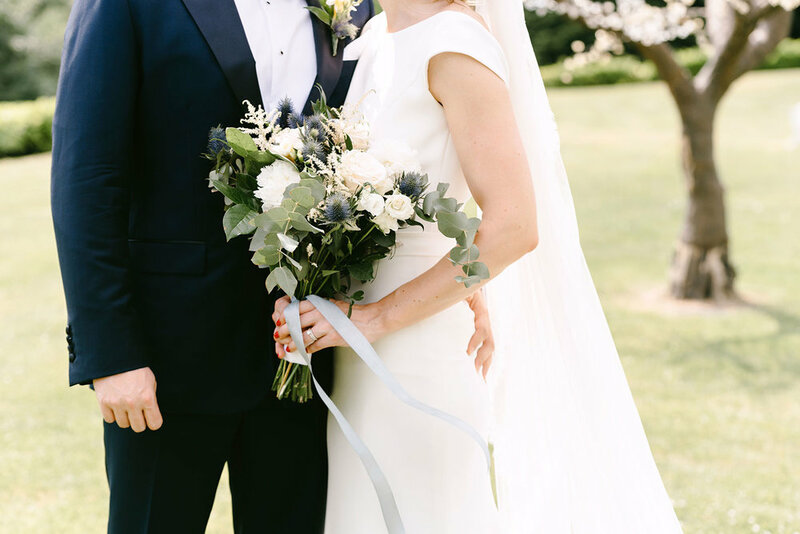 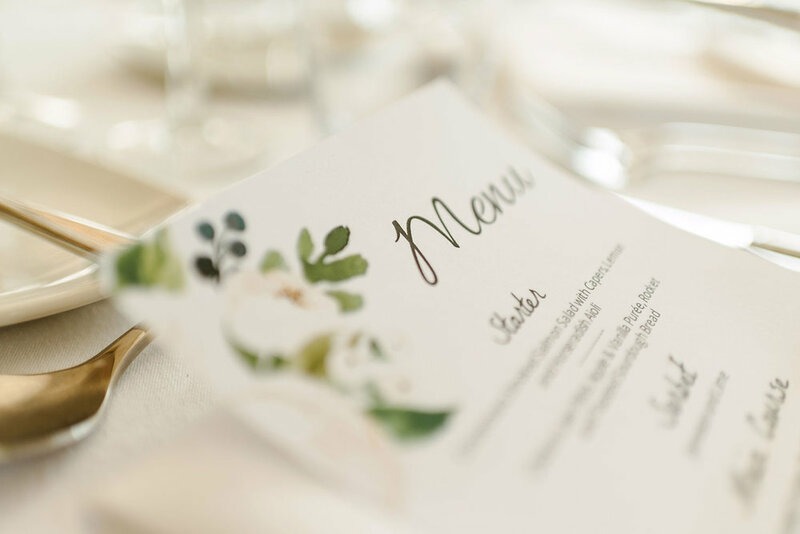 Their wedding took place during Ireland’s summer heatwave and they were blessed with an outdoor ceremony overlooking the magical Lough Corrib. 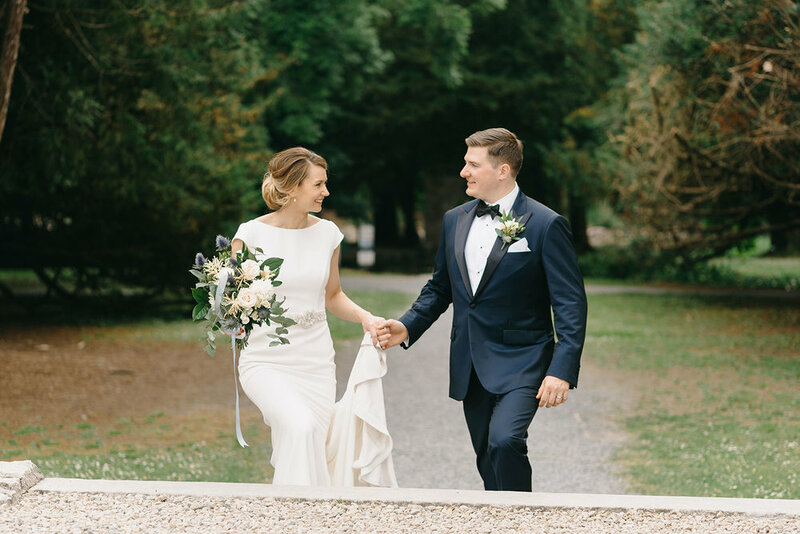 After their ceremony we took a small stroll with Ciara and Fiachra around the village and park capturing some natural & elegant wedding photos. 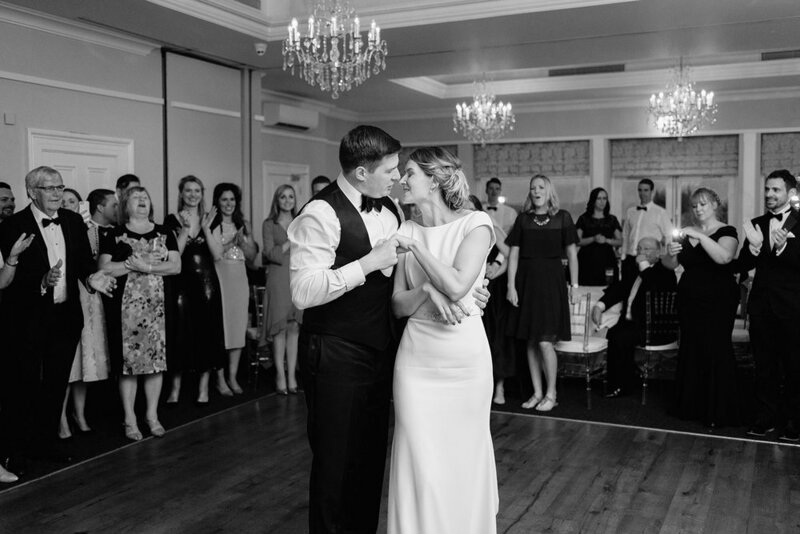 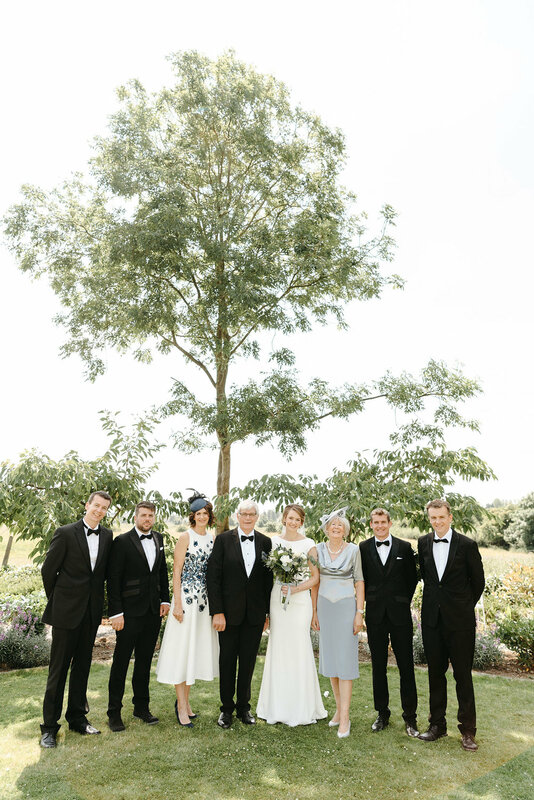 Their evening continued with heartfelt speeches and a night of dancing.